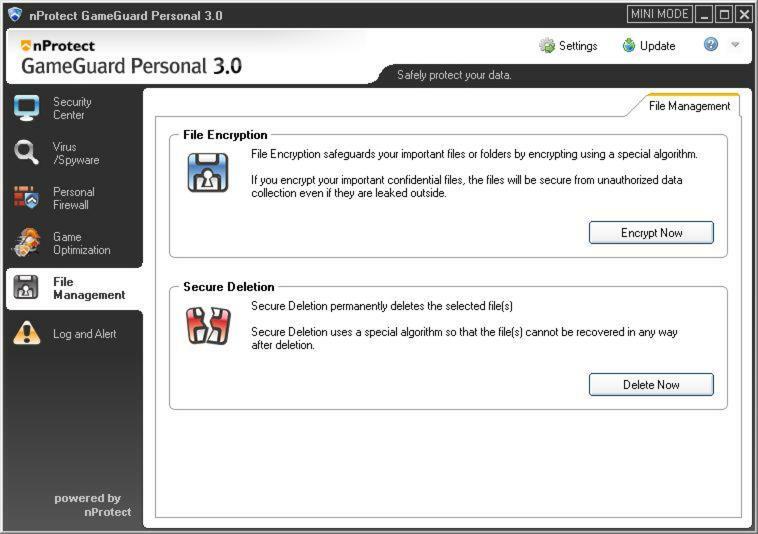 The nProtect GameGuard Personal 3.0 helps in protecting the users from illegal manipulations, malignant codes, viruses, etc. by easily blocking the different kinds of hacking and cheat programs. Basically, this easily provides the gaming service suppliers with a safer gaming and playing environment and even help in reducing the extensive outflow of assets and incomes. 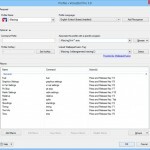 The tool is quite compatible and can work in various kinds of Windows platform. From the Windows 98 to Windows 7, the software compatibility of the tool is quite awesome and easy to use. One of the major aspects of protection is the game security solution. The game security solution of each and every gaming company is to safeguard their games from hackers and avoid accessing information like speed hack, information theft, memory edits, BOTs, macros, DDL injections, etc. 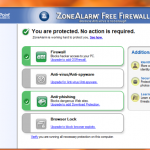 The tool nProtect GameGuard Personal 3.0 can easily work in all kinds of Windows platform, i.e. from the Windows 98 to Windows 7. However, due to the compatibility of the software and the modest hardware need, it takes a lot of time (minutes) to install the various components into the PC. The best news is that one won’t need to make any kind of complicated settings along the way. So, once the 390 KB setup file is run or activated, the software’s installation files would get downloaded automatically. Then a setup wizard would simply guide one through the common and standardized installation steps. The user interface of this software has got multiple sections. In these sections, one can easily configure the real time scanning features against the spyware, and viruses. Plus one can easily manage the built-in firewall of the program and try to optimize the game for multiplayer feature and more. The security center which is situated in the first section would display the overall status of the aforementioned features and it will allow one to click various kinds of hyperlinks for disabling and enabling them or performing other types of action. In addition, one can add various other kinds of options present in each of the section related to the interface and that too on a separate tab. 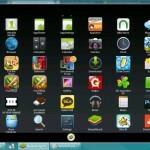 The software consists of a system cleaner, startup manager and other kinds of maintenance tools. To conclude, the nProtect GameGuard Personal 3.0 help in enhancing the protection functionality of online gaming servers.